refresh the 'contents' rather than reloading everything (e.g. to reset the page contents when something's screwed up). 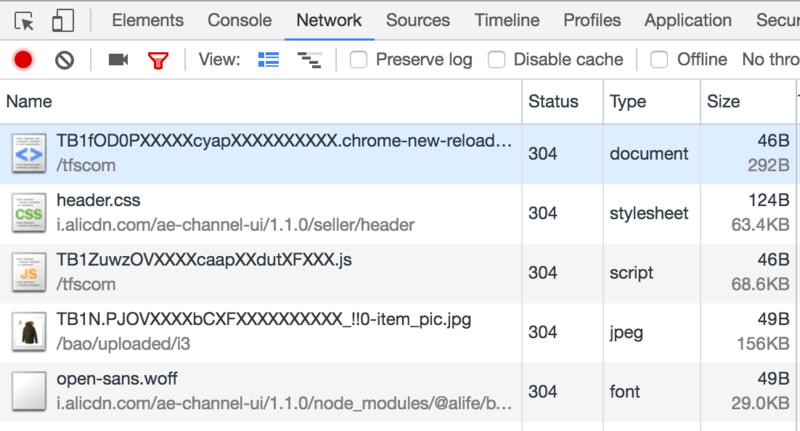 User agents may allow the user to explicitly override any caches when reloading.